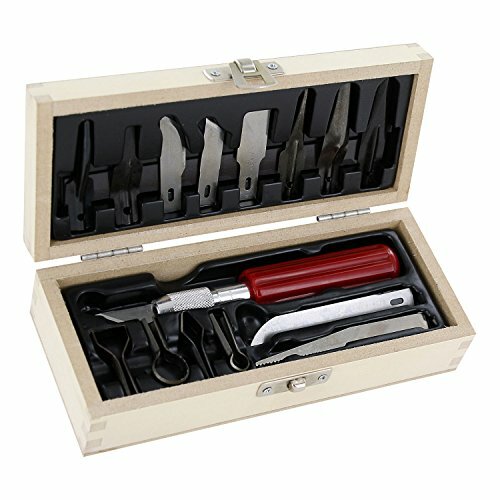 Professional And Amateur Woodworkers, This One’s For You! 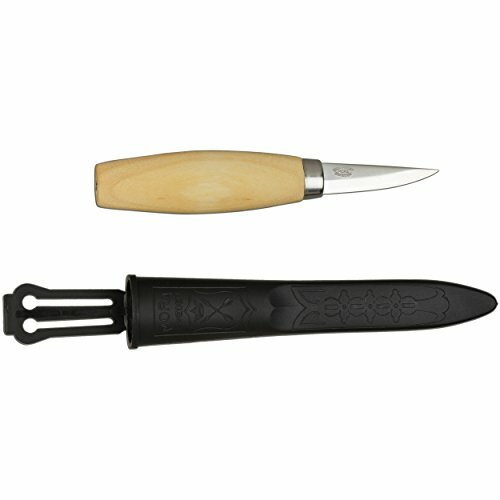 Do you need wood carving tools for a DIY project? 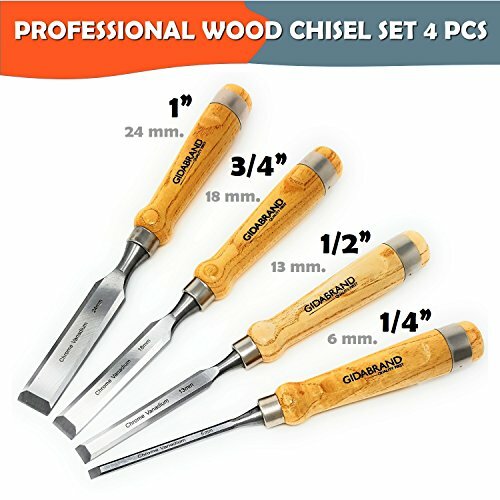 If you have answered “yes” to one of the questions above, it means you’re looking for a professional wood chisel set. 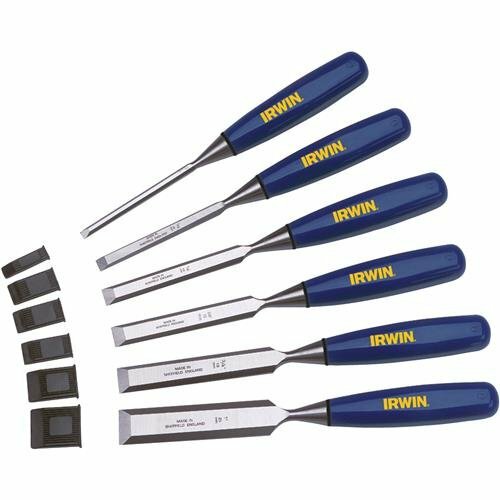 Our woodworking chisel set includes 4 wood carving chisels and their sizes are 6mm, 13mm, 18mm, and 24mm (or 1/4″, 1/2″, 3/4″, 1″). 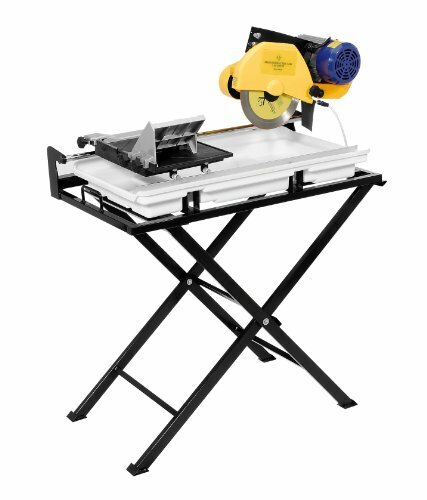 These four woodworking tools are also ideal for carving wax, candles, ice, stones, bones, or even pumpkins, fruit and vegetables. Wood Carving Is Now A Breeze! And how could it not be? 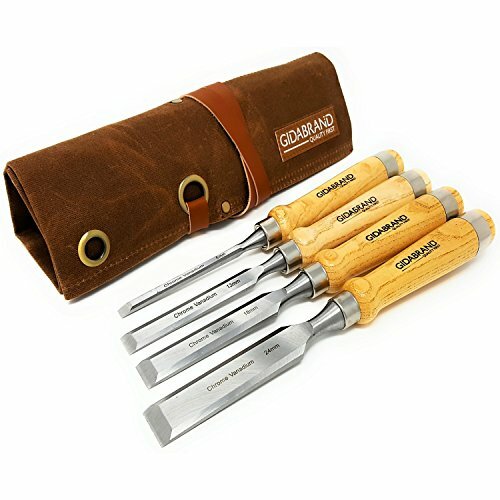 The chisels of this carpenter tool set have been specially designed to make your life easier. 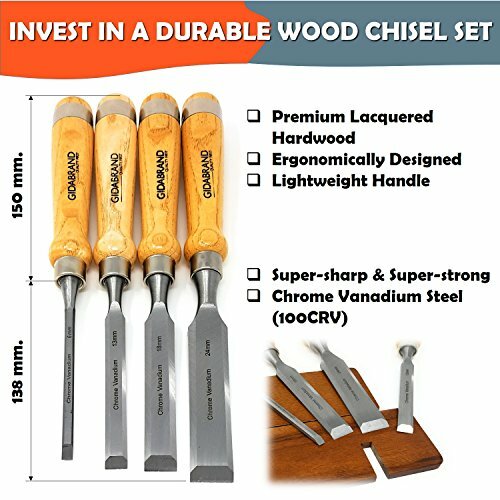 The chrome vanadium steel blades of the chisel tools have SHARP BEVEL EDGES that allow you to carve any wood with high precision. 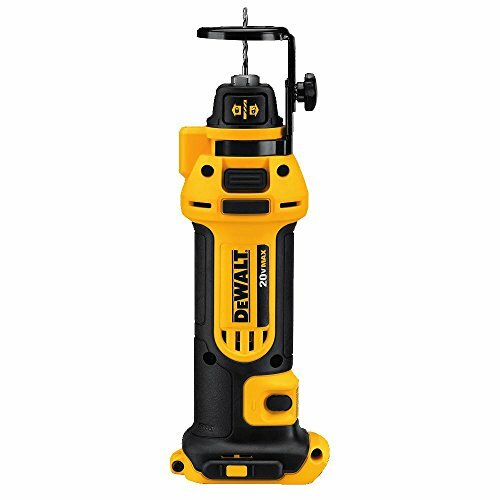 In addition, the hardwood handles are ERGONOMICALLY DESIGNED, so even if you’ve been carving wood for hours, your hand won’t feel strained. 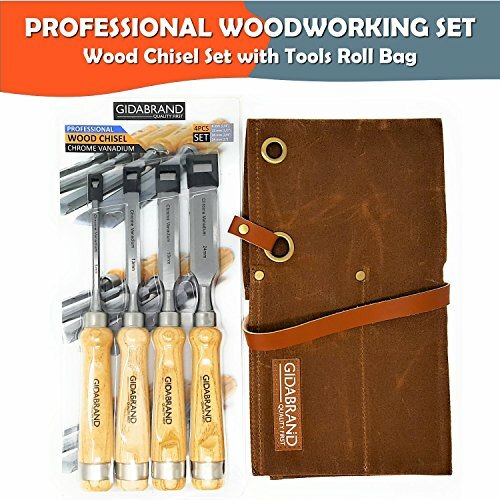 The Most Elegant Wood Chisel Tools Roll! 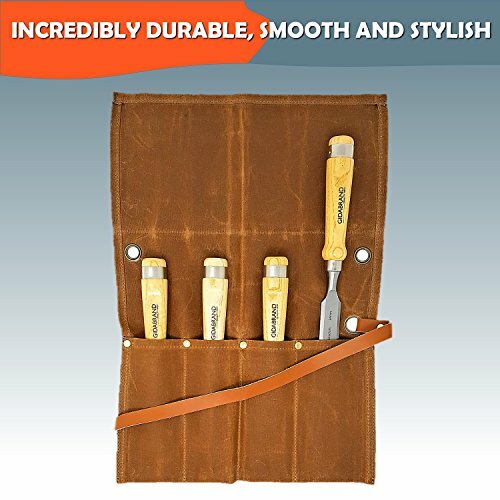 Such beautiful woodworking tools deserve a just as elegant storage bag – like our 12 oz hard waxed canvas chisel bag! 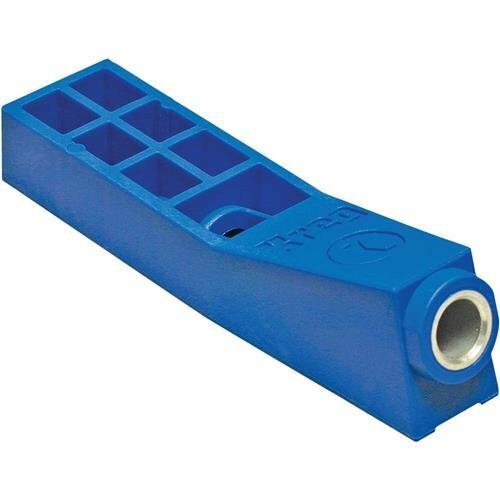 This high end chisel tolls roll has four slots for your woodworking chisel kit, and a sleek leather strap. Who knew that tool bags can be so elegant? 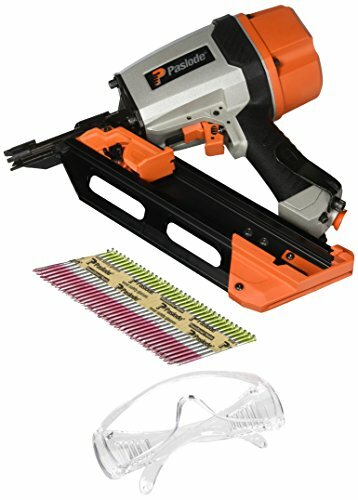 Carve Wood With Precision Or Your Money Back! 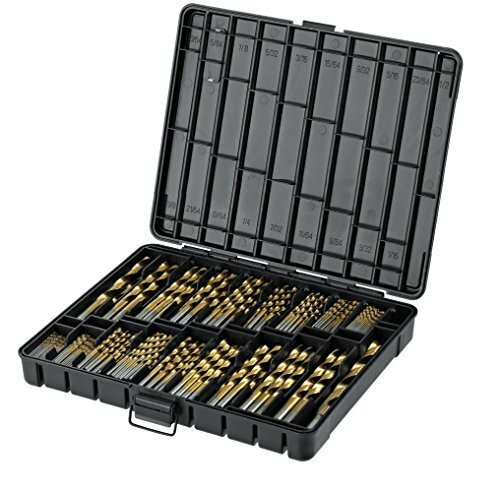 In the unlikely case that the woodworking chisels of the professional wood chisel set fail to help you carve a wood with precision and ease, let us know. Thanks to our 100% money back satisfaction guarantee, you can get a full refund, so there’s no reason to hold back. 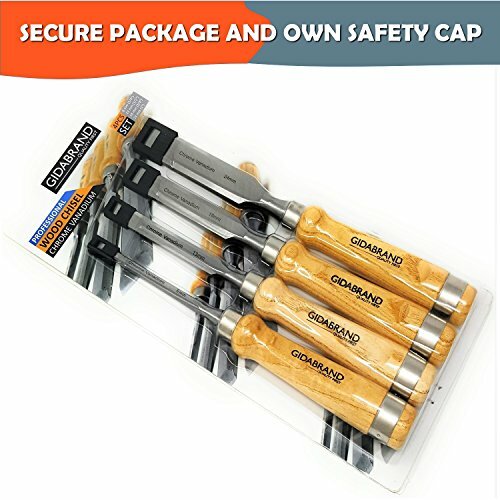 Place an order and try out the hand chisels woodworking set without any risk!